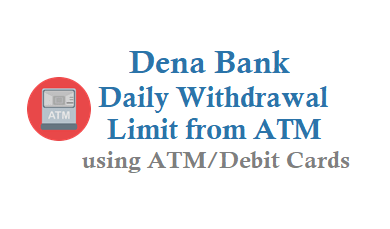 If you want to withdraw cash from your Dena Bank ATM card or debit card then there is a Daily Cash Withdrawal Limit based on the ATM/debit card you have. You can withdraw Rs. 20000 per day from any ATM and for Pos daily limit is Rs 25000 and Rs 1,00,000 Accidental Insurance. 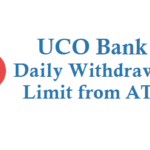 Daily withdrawal limit is Rs. 50000 from any ATM and for Pos transaction daily limit is Rs 200000 and Rs 2,00,000 Accidental Insurance. 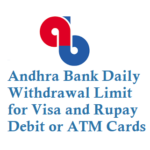 Daily withdrawal limit is Rs. 20000 from any ATM and for Pos transaction daily limit is Rs 25000 and Rs 1,00,000 Accidental Insurance. Daily withdrawal limit is Rs 50000 from any ATM and for Pos transaction daily limit is Rs 200000 and Rs 2,00,000 Accidental Insurance. 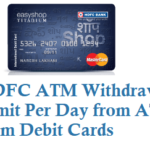 Daily withdrawal limit is Rs 5000 from any ATM and for Pos transaction daily limit is Rs 1000 . 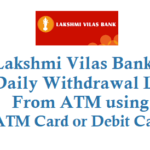 Daily withdrawal limit is Rs 20000 from any ATM and for Pos transaction not applicable. 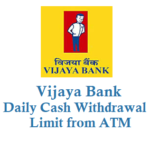 Daily withdrawal limit is Rs 20000 from any ATM and for Pos Rs 25000 per day.  Daily withdrawal limit is Rs 50000 from any ATM and for Pos Rs 150000 per day.